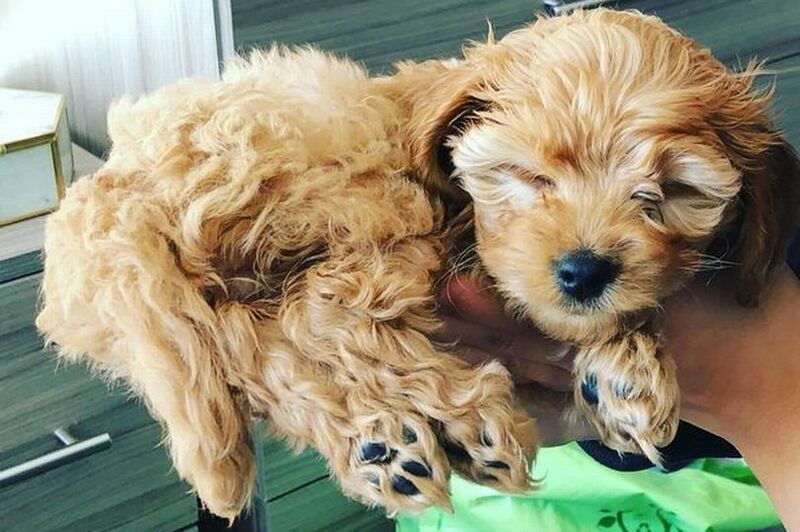 A tiny puppy had to be put down after being ‘crushed’ by another dog in a park, leaving her with horrific spinal injuries. 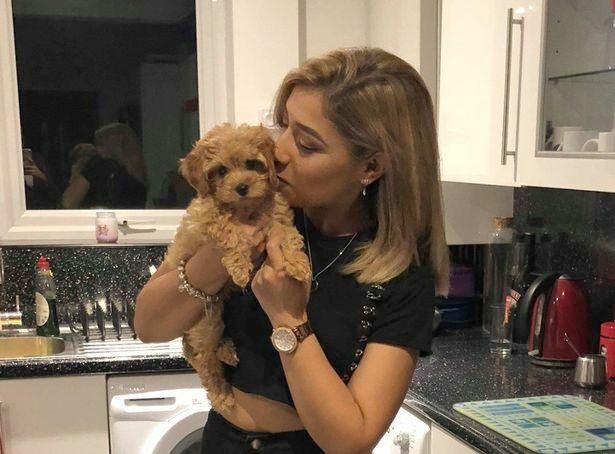 Buffy the Cavapoo – a cross between a Cavalier King Charles spaniel and a poodle – was “screaming and wailing” during the attack. She had been happily playing at the park in Stockport, Manchester, with her owner when she was allegedly savaged by the other dog. Devastated owner Sophia Siddiqui said that vets tried to save the minuscule pup, even giving it methadone for the pain. But she was told her injuries were too severe and it would be ‘kinder to let her go’, the Manchester Evening News reports. The 22-year-old account manager is appealing for anyone who saw what happened to come forward. Sophia recalled: ”It was just like any other normal day. Sophia says the dog was off its lead before it attacked Buffy. “It grabbed hold of Buffy; no warning, no nothing,” she added. “It had Buffy in its mouth, I couldn’t get it to let her go. I was just screaming, ‘get your dog off my puppy’. “Buffy was screaming and wailing. Eventually I managed to get her, she was shaking. Another dog walker rushed to Sophia’s aid and drove her and Buffy to an emergency vet. “She had horrific spinal injuries, it was in bits,” Sophia added. “There was nothing they could do, and they told me it would be kinder to let her go. Sophia posted on Facebook that she and her family are “shell-shocked” and “completely broken”.